Last year $2.9 billion was spent on transportation projects. How much of that was spent on bicycle and pedestrian facilities? Not much! Alabama ranks 46th out of 50 states on percentage of transportation money spent on bike/ped infrastructure. 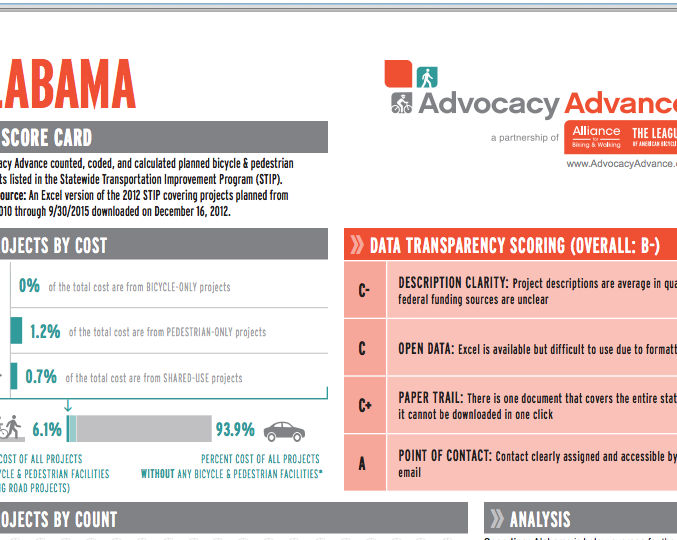 93.9% of spending on transportation projects had no bicycle or pedestrian components. 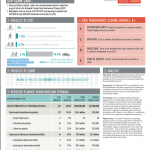 The new Advocacy Advance report, Lifting the Veil on Bicycle and Pedestrian Spending, takes a look at a complex federal process – the Statewide Transportation Improvement Program (STIP). STIPs, at their most basic, are budget documents that express how states plan to spend federal transportation funds for the next four years. States are required to make information accessible means and involve the public. By rating each state based upon how their DOT presents federally required planning information, we hope to encourage best practices that improve transparency and lead to better civic engagement. 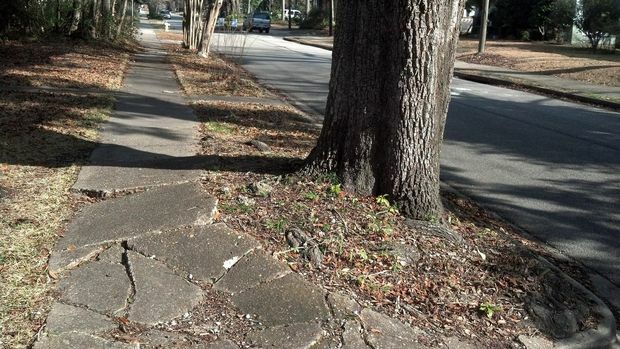 MOBILE, Alabama — Taking a stroll along every mile of the city of Mobile’s sidewalks would compare to walking from the Port City all the way to St. Louis, the River City. A mother and her child cross South Cobb Drive just south of Austell Road in South Cobb County, GA. Photo by Transportation for America via Flickr. No one should have to risk their life just to cross the street. If you’ve ever walked along a street with no sidewalk or crossed a road with no crosswalk, you know how dangerous incomplete streets can be. Making these streets safer is often easy and affordable—all it takes is the right approach. A Complete Streets approach encourages traffic planners and engineers to make roads safer and more efficient for everyone who uses them. Over 600 towns, states and regions already have a Complete Streets policy in place and now, a new bill in Congress could bring this approach to communities across the country. On Friday, Senators Mark Begich and Brian Schatz introduced the Safe Streets Act of 2014. 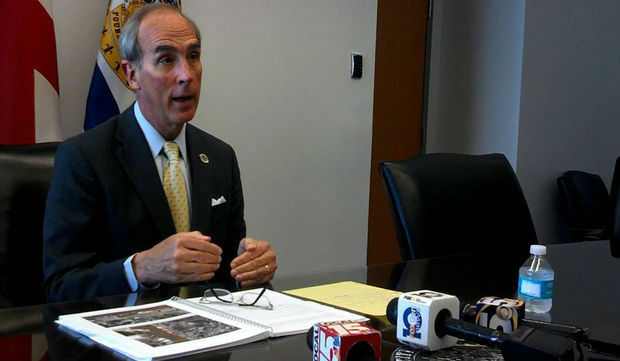 The new bill mirrors legislation introduced in the House in June, and would encourage communities to include safety improvements in transportation project planning. This step can make streets safer for everyone—at little or no extra cost and without separate funding sources. The bill does not trigger any new federal spending. Safer streets are a key part of making great places. 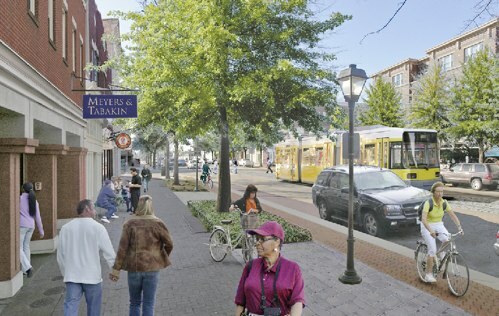 Vibrant neighborhoods and small town Main Streets all use Complete Streets features, and these features are a big part of what makes these places great. Help make America’s streets safer for everyone who uses them: speak out for the Safe Streets Act today. P.S.—Nearly 100 communities passed Complete Streets policies last year. Join our online event on Tuesday, February 18 to celebrate the best of them. Here’s the news release: Smart Coast has been on the forefront of Complete Streets and Safe Routes to School. Mobile, Alabama (January 29, 2014) In a promising addition to its programs advancing conservation, the Alabama Coastal Foundation has been asked to lead the signature programs previously conducted by Smart Coast. Formed in 2000 and now mapping its dissolution, Smart Coast is an award-winning South Alabama non-profit that helps people transform their communities into healthy and flourishing places to live, work, and raise families. In December 2013, the Smart Coast Board of Directors asked the Alabama Coastal Foundation to consider leading Smart Coast’s two major initiatives: Healthy Coastal Communities and the Green Coast Council. The ACF Board approved the concept on December 18 and the organizations have worked together to develop a transition plan. The effective date of the transition will be February 28, 2014 at 8:00 am Central Time. Smart Coast’s Healthy Coastal Communities initiative implements safe routes to school programs and advocates for Complete Streets. The Green Coast Council is a sustainable business forum that was created in 2010 to promote business practices that demonstrate environmental stewardship, economic vitality and social responsibility. These initiatives are aligned with Alabama Coastal Foundation’s mission and will be added to the Foundation’s core undertakings.